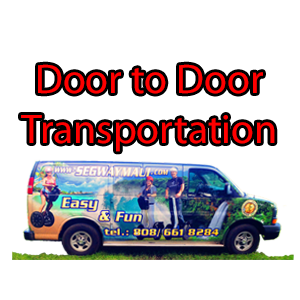 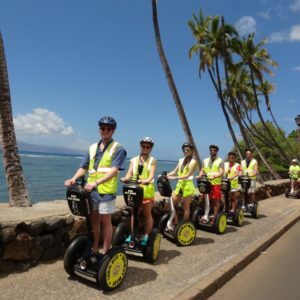 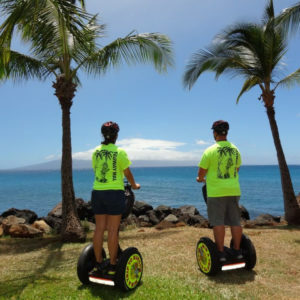 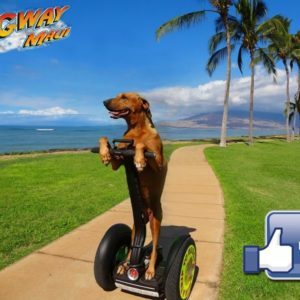 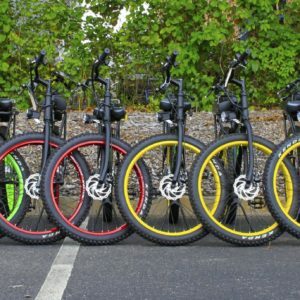 Lahaina Shuttle transportation for Segway tour is easy and comfortable transportation at your convenience to and from your Segway tour or equipment rental from Segway Maui office in Lahaina. 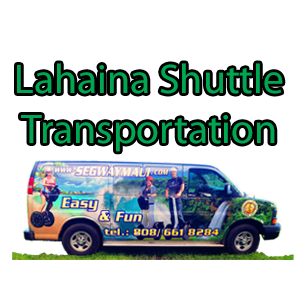 Prices shown include round trip in Lahaina per person based on a minimum of two people. 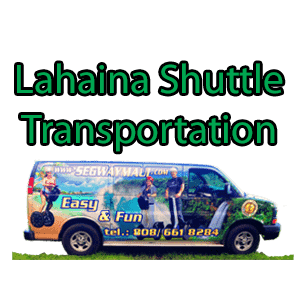 (The price for a single traveler is equal to the rate for two people because two people is minimum in order to get this service). 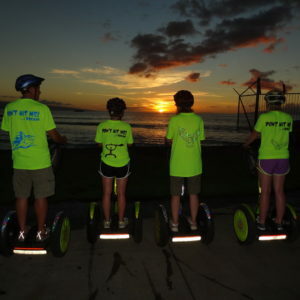 If you’re interested about any other transportation on Maui during your vacation, please see more option over here.